Get your hands in the dirt at the Urban Demonstration Garden. Volunteers work outside and learn about planting, harvesting and caring for organic vegetables. The garden yields over 2,000 pounds of fresh produce for education and distribution each year. 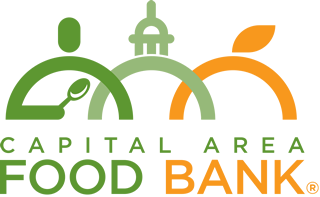 Capital Area Food Bank relies on volunteers to make our garden grow, and to share the joy of growing fresh produce with others! Individuals, families and small groups of 5-15 volunteers are welcome.